Oregon esthetics has a new license. 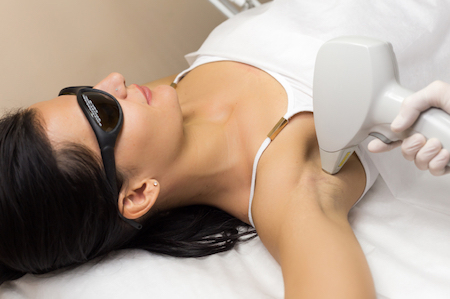 Washington Laser Institute is equipped with the latest technology in cosmetic lasers, IPL, Radiofrequency, body shaping and Ultherapy for every treatment option. 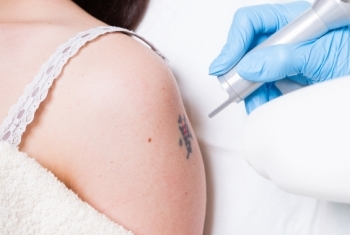 In this rapidly growing cosmetic industry, it is imperative that the esthetician be proficient in the operation of the most modern laser technology and be exposed to several lasers. 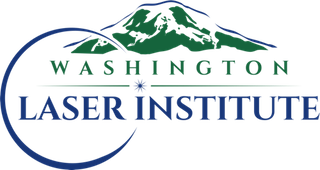 At Washington Laser Institute, each student will be required to perform several hours of laser treatments on real patients with state of the art lasers all under the guidance of the staff physician and licensed master esthetic instructors. During didactic training, the student will learn laser physics, laser safety, laser safety officer training, sanitation and disinfection as well as many dermatology topics pertinent to the esthetic industry. Additional topics include facial esthetics and how it relates to toxins and dermal fillers. Estheticians will be taught how to assist in injectables. Oregonian estheticians will receive micro needing training, chemical peel training, HIV and HIPAA training all which includes a certificate suitable for framing.